Earn $5.99 in Rewards credit. Click to learn more. With 800 lumens of bright, bold illumination guiding your way, you'll see every pothole, pebble, or person that might be in the roadway on your commute. Designed for high-visibility safety, the Central 800 Front Light from Blackburn is a versatile, high-powered light that not only lets you be seen, but helps you see the road that much better. Featuring a bold, focused bulb, the Central 800 utilizes a dual-beam design that focuses the light in the center, yet increases the field of view with a softer diffuse wide beam. Inside the waterproof construction, the Central utilizes a replaceable lithium-ion battery that can easily be swapped out to prolong your ride, thought at a maximum runtime of 21 hours that might be a rare occurrence. 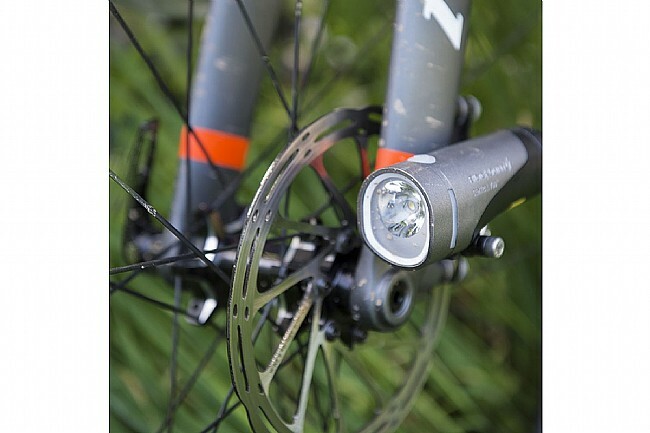 Keep the road illuminated with a dual-beam pattern and a bright, bold bulb. Replaceable lithium-ion battery provides up to 21 hours of use on a single charge. 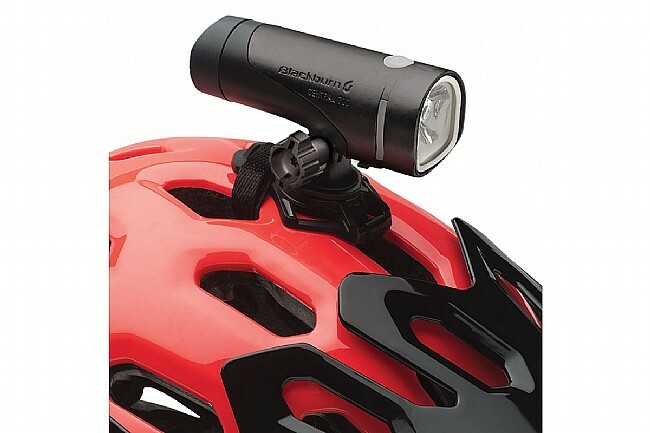 Includes two mounts to easily attach to the handlebars, fork, or helmet. High: 800 Lumens / 2 Hours. Medium: 400 Lumens / 3 Hours. 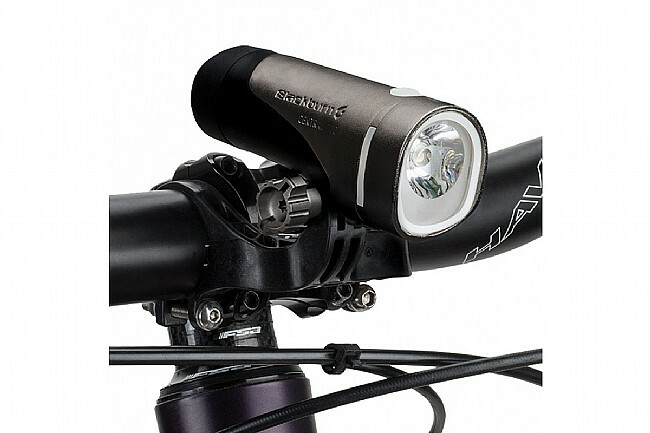 Low: 200 Lumens / 5 Hours. Pulse: 150 Lumens / 17 Hours. 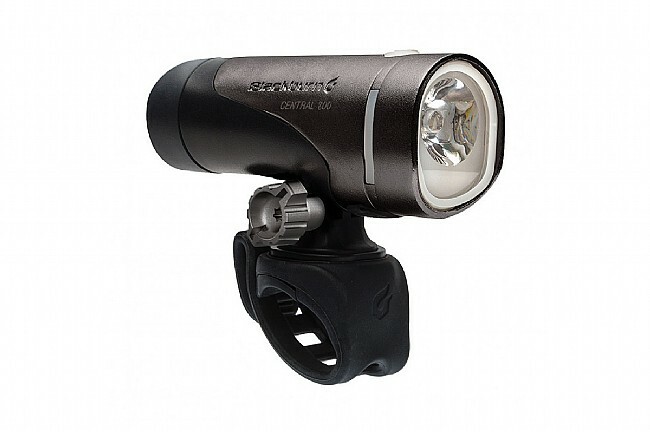 Strobe: 150 Lumens / 21 hours.